A roots anf culture event hosted this year by melame Gange and friends some of the reggae worlds best from the Virgin Islands. 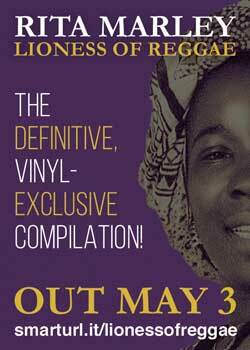 reggae dj do clubs,small venue and big and big festival also on 2 radio station 1 in the U K and here in the states heard in Ca. 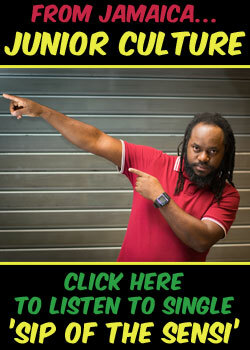 I would like to book my artist Jah Jah Yute and he sounds like the next Bob Marley. 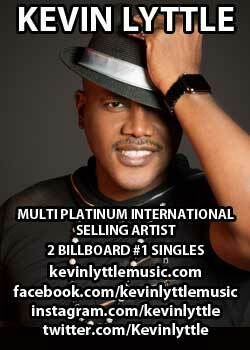 Visit CDbaby.com and his site. F n G stands for Finding New Gold (FnG) by linking up with those who want to work hard to become a success! 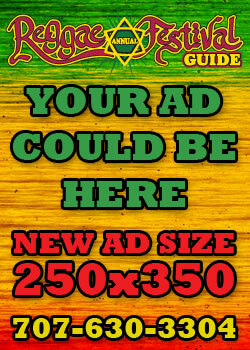 High level of promotions for Reggae Artists and bands in the US. 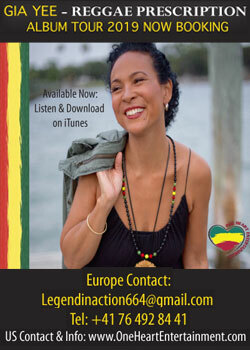 I represent Aima Moses, phenonmenal reggae artist ! IDEAs isa multi - facetted entertainment company. promotion, distribution and production of books, films, videos and records. Moko Jumbi 'N' Fren Dem Entertainment Mgmt. We are entertainment production, promotion and lifestyle company. 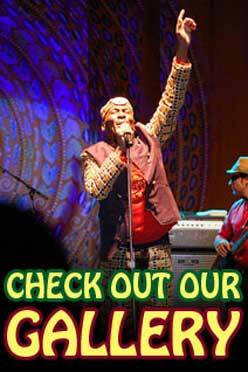 We book a variety of local, national, and international bands. Contemporary reggae music,album entitled Radical Basics due to be released soon. 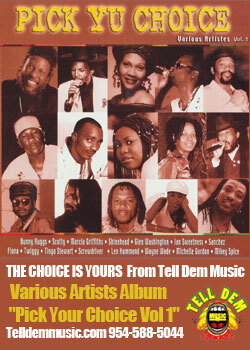 Rastalenny & Friends Production Corp.
Norris man, Alpheus, Ray Darwin, Jah Marnyah, Joe Gibbs Tribute with Sylford Walker and Prince Alla etc. 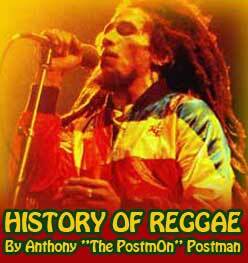 Creative concept of Reggae music and Reailty! Artist Booking,Management & Event Planning. 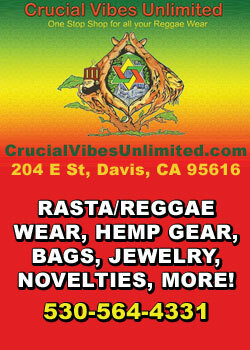 Assisting with booking for The Meditations, Inner Visions & ReggaeInfinity. 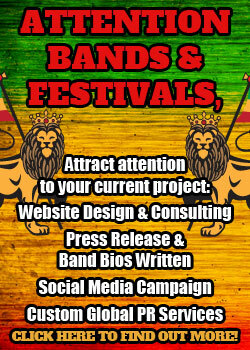 Producers of the Woodstock Reggae Fest! Events and Media, marketing,management and promotion.